-Created to be His Help Meet – book, bestseller! 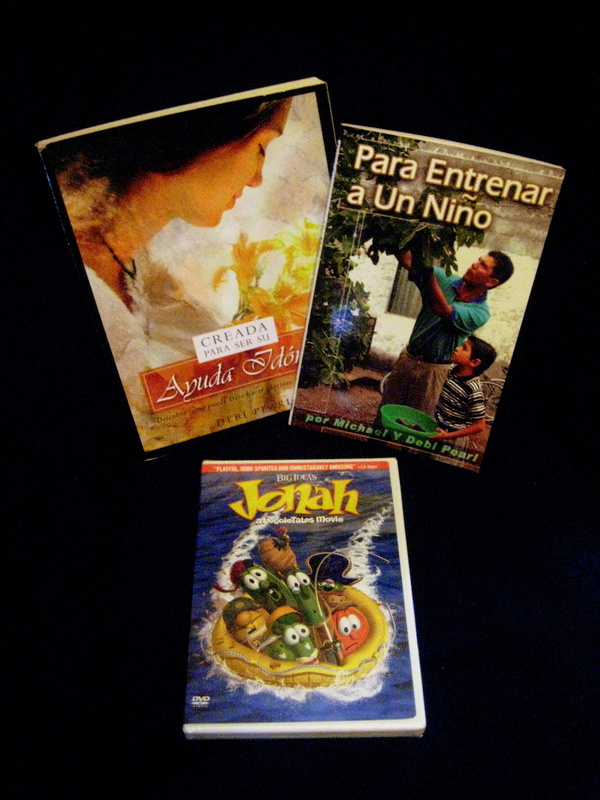 Another set – in Spanish (except for the movie) – for you to give to your Spanish-speaking friend! 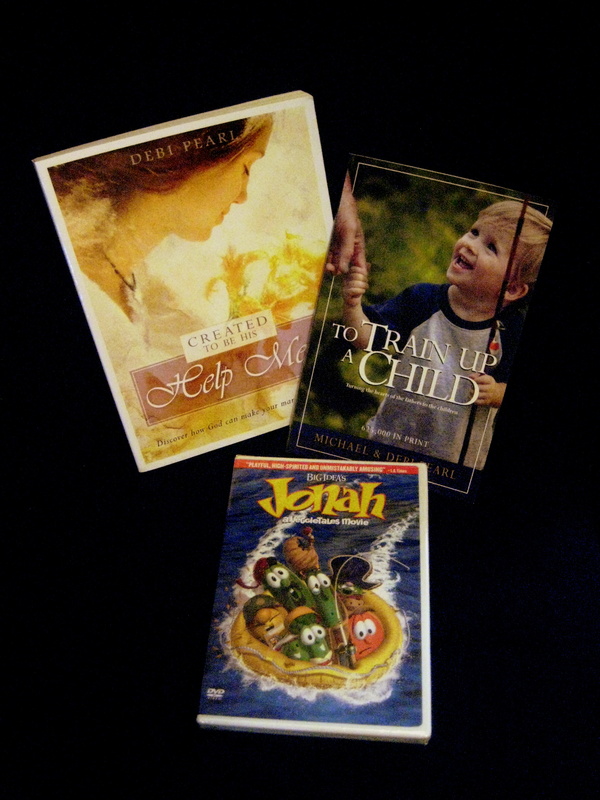 I am thrilled to have this aweseome giveaway! Here’s how to win: Just leave a comment with your name and a Spanish-speaking friend’s name. For a double entry, have your friend leave a comment with her name and your name as well. For more entries, leave as many comments as you wish, each with a different friend’s name (Spanish-speaking, preferably). Giveaway ends Friday, Sept. 26th, 11:59pm. I will randomly draw a winner and the names will be posted on Saturday September 27. Note: If you do not know anyone who speaks Spanish, go ahead and submit your entry. DO let me know you only prefer English material. My prayer is that these resources bless two wonderful woman!